Mission of Mercy continues to provide the highest level of free health care and assistance with medications for uninsured patients in the Coastal Bend with our mobile medical clinic in Sandia, Texas and our Medical Center in Corpus Christi, Texas. The Mission of Mercy Medical Center is the next step in providing continued quality health care and convenience to our patients. Our “Official Ribbon Cutting, Blessing and Tour” was held on Saturday, March 3, 2018 at 12 noon at 2421 Ayers Street. Our “First Clinic Day” was held on Monday, March 5, 2018! 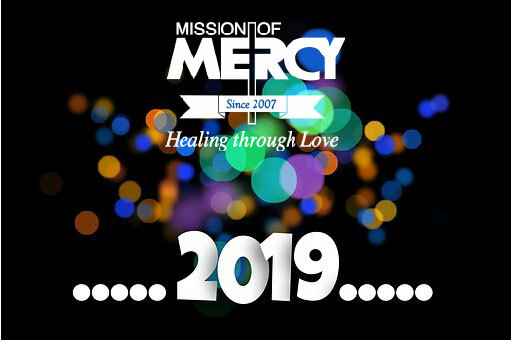 Mission of Mercy relies on the generosity of individual Donors, corporations, community groups, churches, and foundations to raise the revenue needed to provide our programs, services, classes and clinics. We do not receive any state or federal government funding. We strive to build strong collaborative and mutually beneficial partnerships with public and private agencies and community organizations who share our vision. Over $500,000 in naming rights have been secured! In Memory of James M. Tyree, D.O., James I. Tyree, M.D. and Page W. Nelson, M.D. 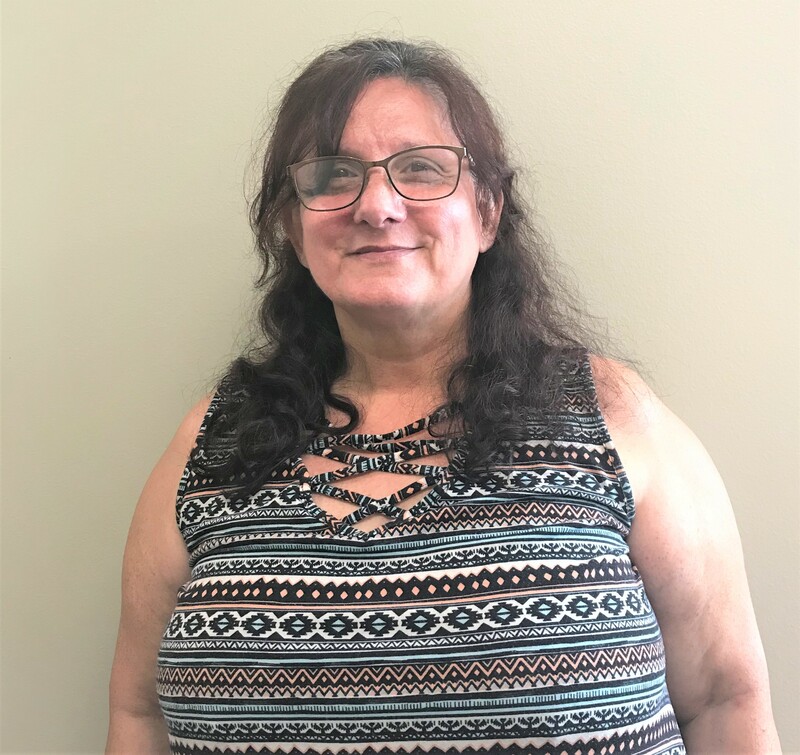 In Memory of Dr. James M. Motes, Jr.
$5,000 – Office – secured by Carlos Alonzo Vera, RPh, Pharm D.
Carlos Alonzo Vera, RPh, Pharm D.
Kerry and Becky Getter – In Honor of Lynette and John Navar, M.D. 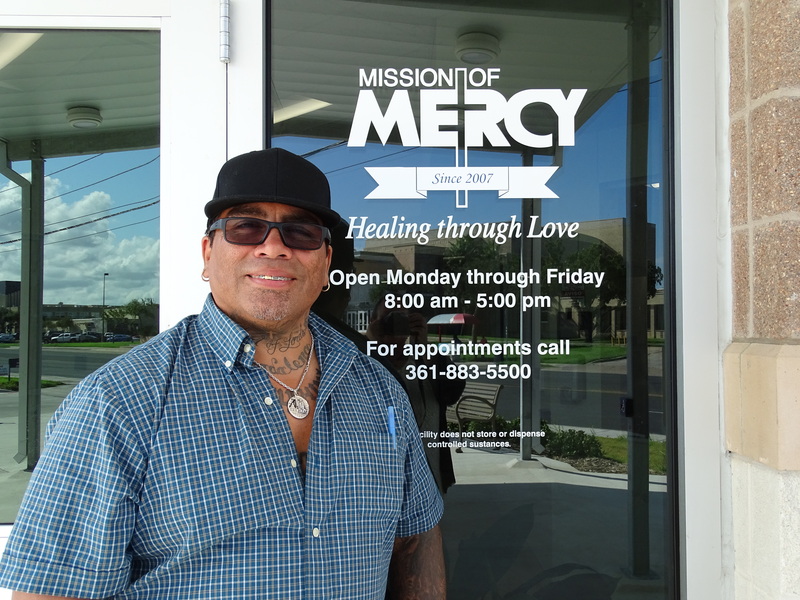 James J. and Karen Wesson, Jr.
To learn more about how you can partner with Mission of Mercy on naming rights and recognition levels of giving, please contact: Sherry Bowers, CFRE, Executive Director at 361-883-5500 ext. 104.